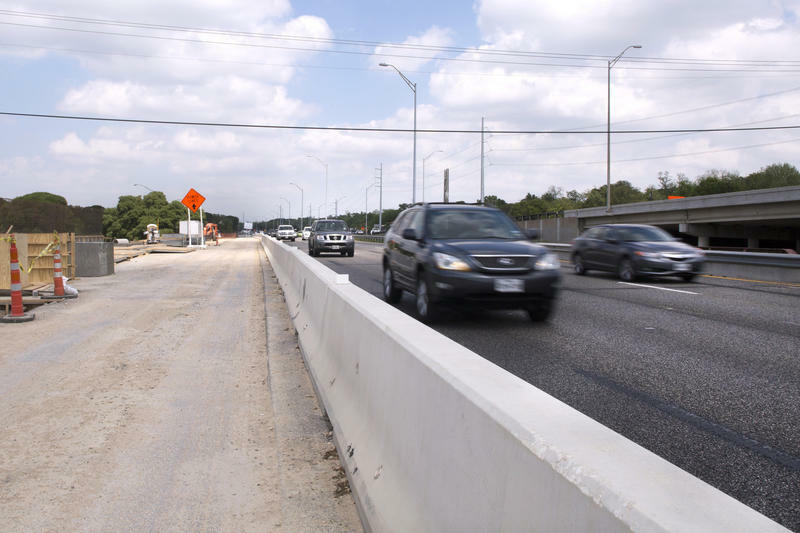 Improvements to I-35 from Stassney to William Cannon could mean that early morning rush hour could get a little dicier for drivers in South Austin. 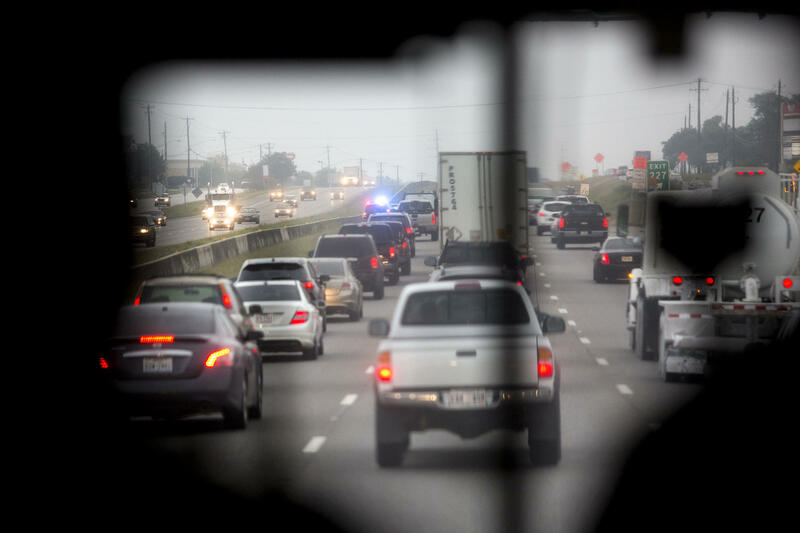 Driving on the main lanes of I-35 can involve a lot of weaving, slowing and stopping. In the words of State Sen. Kirk Watson, it’s a mess. And it’s about to get even messier, at least for the next four years or so. On Wednesday, the Texas Department of Transportation broke ground on a massive improvement project on the interstate. The goal is to reduce congestion on a section of I-35 between Stassney Lane and William Cannon Drive. Crews will be widening lanes, adding new entrance and exit ramps and U-turn lanes. That means commuters will have to get used to driving alongside those big orange cones, but Watson says the project is a worthy investment. 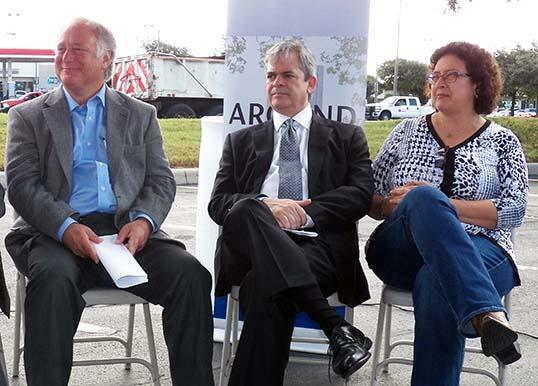 (Left to Right) State Sen. Kirk Watson, Mayor Steve Adler and State Rep. Celia Israel at the groundbreaking of I-35 improvements in South Austin on June 29, 2016. 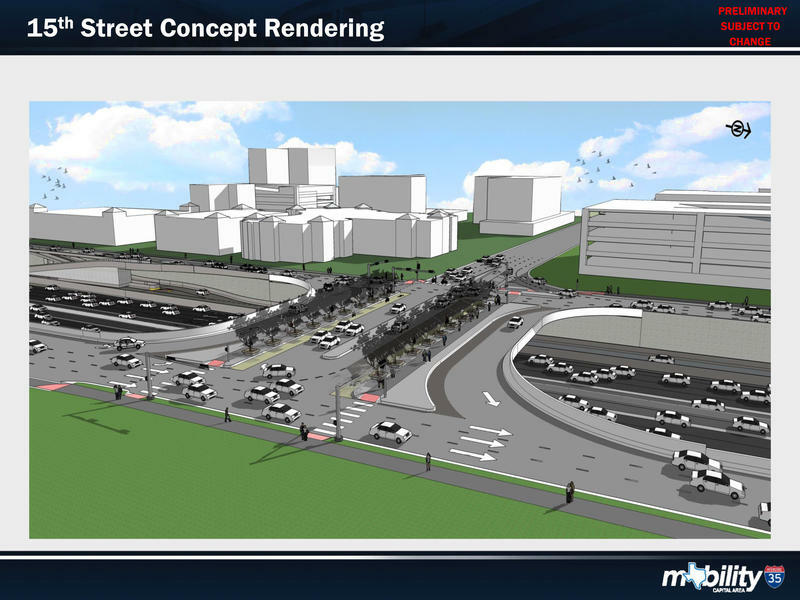 The $79 million project will span just more than three miles of the interstate. At the groundbreaking, Austin Mayor Steve Adler doubled down on his push for infrastructure improvements throughout the city. 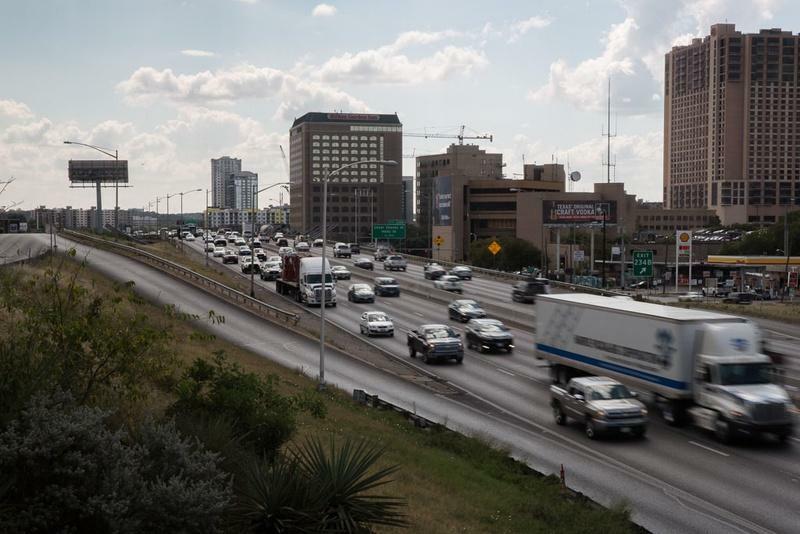 He has proposed a $720 million bond package to fund upgrades for major roadways, and says mobility is directly tied to Austin’s affordability problem. The bond package is likely to go before voters this November. It looks like either way you slice it, there will be a mobility bond up for a public vote in November. The real question is, what will Austin voters be deciding on? Mayor Steve Adler has drafted one proposal, while Council Members Greg Casar and Leslie Pool have written another. And then there's Council member Ann Kitchen's proposal. 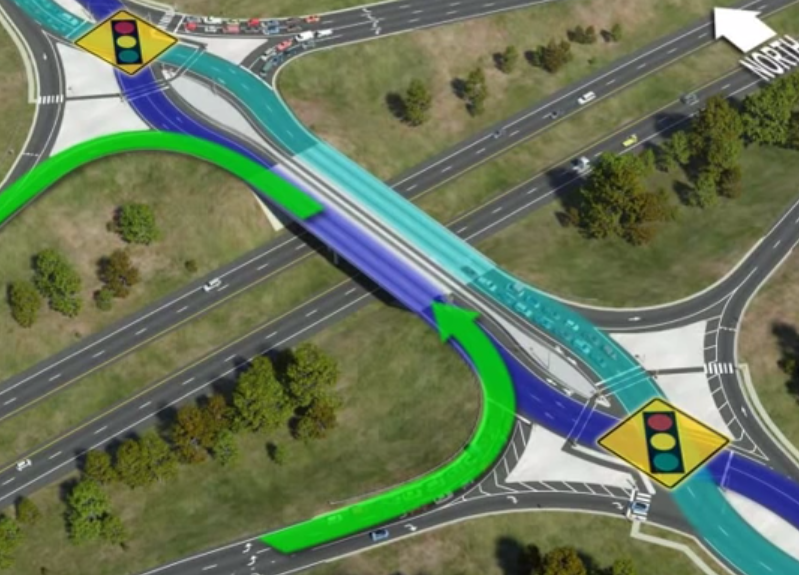 What is a Diverging Diamond Interchange and How Might it Help Traffic in Round Rock? State transportation authorities announced this week that they received the green light to build a $6.7 million "diverging diamond interchange" at I-35 and University Blvd. in Round Rock. That's an area that gets a lot of traffic, partly because it's near the only IKEA in Central Texas and the Round Rock Premium Outlets, among many other retail businesses.